Leroy "Shaq" Buchanan signed with Murray State last fall. 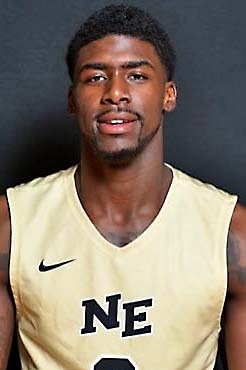 Buchanan, a 6-3 guard from Northeast Mississippi Community College earned NJCAA all-conference and all-region honors for his play in the 2016-17 season. He was also an honorable mention NJCAA All-American.